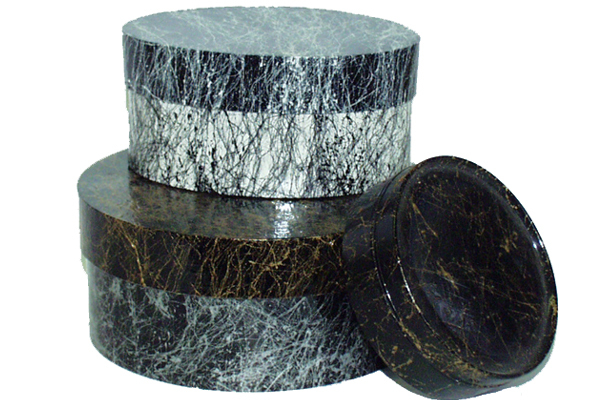 Decoration spray for an up-to-date netlike Marble look. 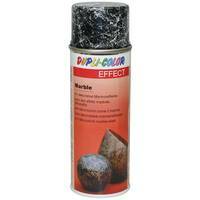 DUPLIL-COLOR Marble Spray is available in different colours. Suitable for applications in the interior and external area. For individual effects on the most diverse undergrounds - also polystyrene - like wood, metal, glass, ceramic, porcelain, paper, cardboard, stone, plastic. As DUPLI-COLOR Marble is not covering the entire surface, the achieved effect essentially depends on the colour of the surface. Choose the colour of the ground from on of our wide colour assortments, e.g. 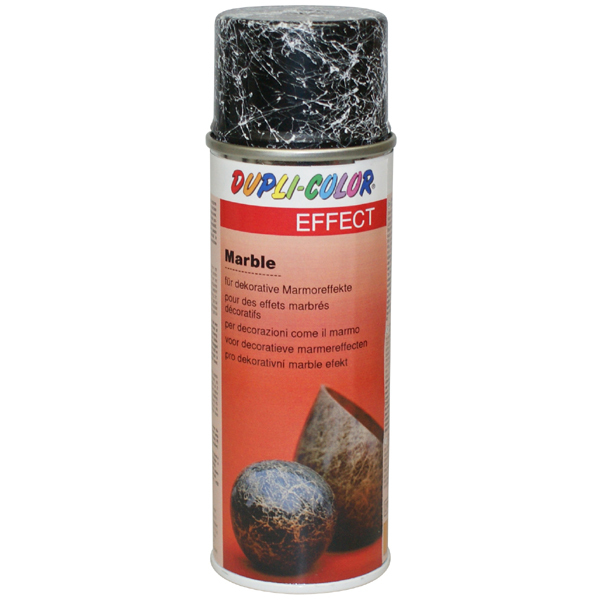 DUPLI-COLOR RAL Acrylic. As this product has been developed just for effect purposes and not for protection of the ground, the ground should be a painted top coat or any other durable surface. Colour and degree of gloss decicively form the achieved effect. The ground has to be clean, dry and absolutely free from fat. The result depends on creativity of the user and the desired effect. We recommend to spray short batches, quasi "off the cuff". 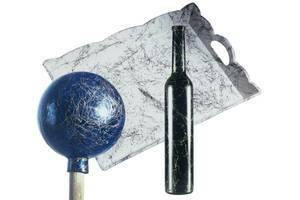 To protect the effct, after drying, it is possible to seal the marble structure with a DUPLI-COLOR clear coat, e.g. Deco Clear Coat glossy or matt, Zapon-Spray Cristal glossy or matt, Deco Matt Clear Coat.